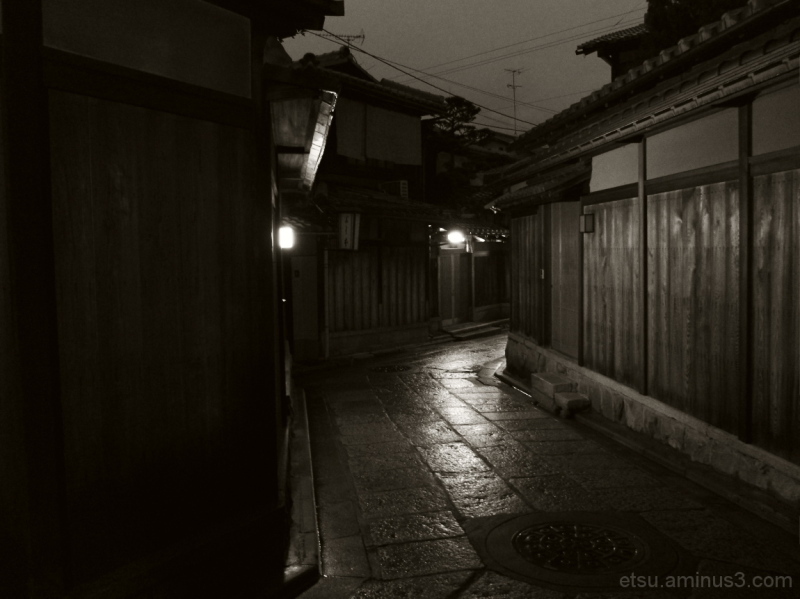 Etsu (Kyoto, Japan) on 30 March 2014 in Landscape & Rural and Portfolio. Quel reflet brillant quelle vue et iamge sueprbe compo. Dramatic atmosphere here! Wonderfully composed in B/W with beautiful reflexion on the stone pavement. Superb atmosphere and beautiful light. Treatment is magnificent and I love the brightness of the pavement. A beautiful picture, I love. The atmosphere here beautifully photographed. Wonderful image. The light shining on the stone pavement is just beautiful! So quiet and peaceful. A wonderful atmosphere. Have a great day! You have captured a lovely atmosphere - the use of light is perfect. A beautiful image of this lovely and famous street.